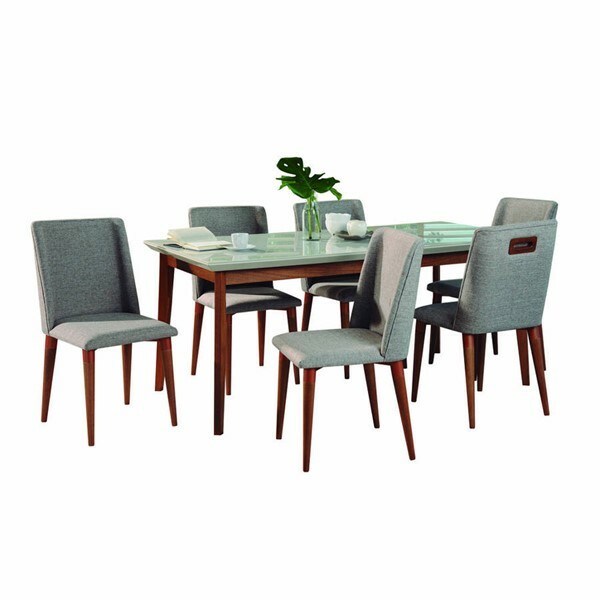 Breakfast, lunch, or dinner, the Lillian dining table is the perfect table top for any entertaining. Crafted to perfection, with a 4mm glass top and edged raised corners, this table for six stays protected and admired. Make great memories with family and friends over this elegant table setting. Mid-Century modern design coupled with expert craftsmanship, the Tampa Dining Chair offers a timeless elegance with its winged sides and splayed wood legs. Built to last and made from beautiful Natural Wood, its versatile style and transitional look, easily blend with any existing decor, be it rustic, traditional, or a more modern space. The supportive and comfortable back offer unique and artful detail, with a rectangular insert that blends well with the beautiful easy fabric and add an understated elegance to the piece. 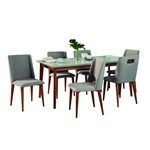 7-Piece Mid Century Modern Dining Set for Dining Room Use. Table Measures: 62.99 in. Length, 30.7 in. 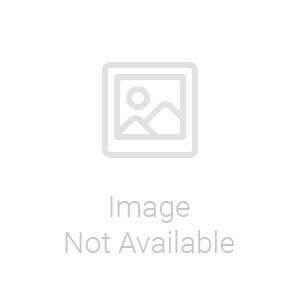 Height, 35.43 in. Depth. Chair Measures: 17.71 in. Length, 36.22 in. Height, 21.25 in. Depth. Features Square Cutting Edge Raised Corners with a 4MM Glass Top for Beauty and Durability. Base and Legs Made of Solid Wood Legs in the Natural Wood Color Tone. Chair Back Features and Includes a Wooden Handle Design. Features Anatomic Plywood Backrest with Synthetic Fabric Application that is Water Resistant. Minor Feet Assembly Required. All Hardware Included.